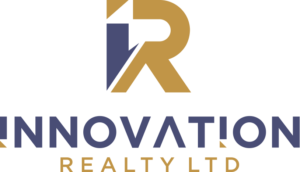 Downsizing could be the solution for you! 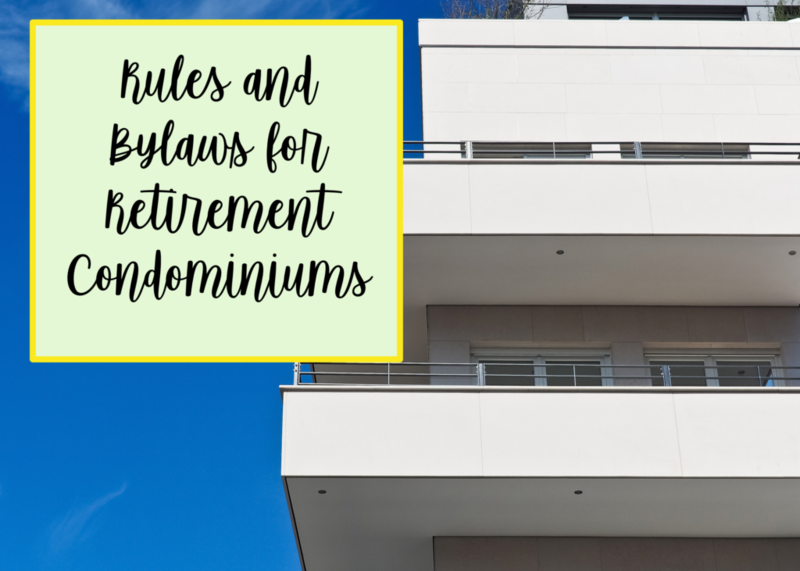 Learn what you can about condominium rules and bylaws. This way you can avoid dealing with surprises along the way.